Natural star Nani is on winning spree. Basking in the glory of blockbuster "Nenu Local" he has signed another movie with young and talented director Hanu Raghavapudi. 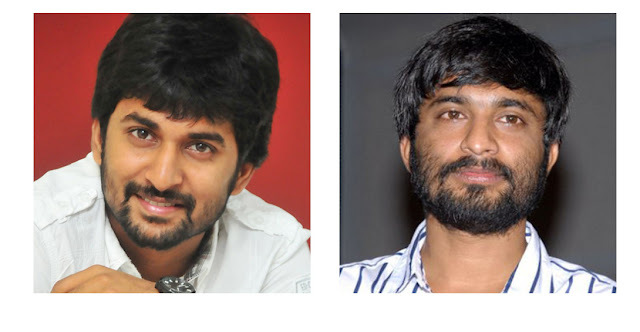 The combination of natural star Nani and Hanu Raghavapudi proved to be highly successful with "Krishna Gaadi Veera Prema Gaadha', a different entertaining drama set in the backdrop of Ananthapur. A fan of Hanu's work right from 'Andala Rakshasi', Nani is happily teaming up with him again for the producers Srinivasa Prasad Chukkapalli and Sudhakar Cheruvuri. "We are glad to announce that we are going to produce movie with the super hit star Nani. On the occasion of his birthday on Feb 24, we will be announcing the movie. We will launch the movie in 2017 August," producers Srinivasa Prasad and Sudhakar said. The film will have music by Manisharma and camera by Yuvaraj who worked for "Krishna Gaadi Veera Prema Gaadha'.